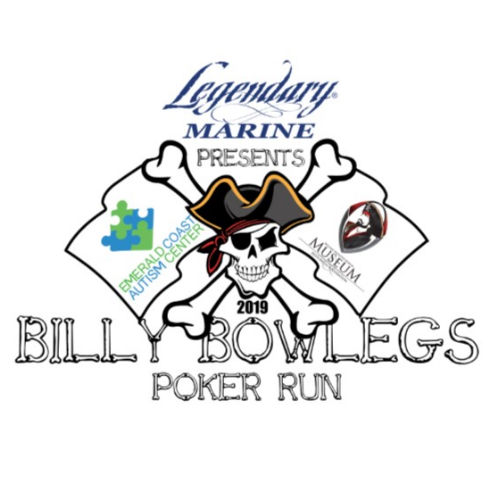 Join Us May 11, 2019 as Legendary Marine presents Billy Bowlegs Pirate Poker Run! Family friendly Poker Run Open to ANY & ALL boats. Even jet skis & pontoons can make this run to the best stops in the bay. Lulu’s Destin – FINAL STOP! Prizes for Best Pirate Costumes, Best Decorated Pirate Boat and Krewe! All proceeds including Silent Auction to benefit Emerald Coast Autism Center and the William Augustus Bowles Museum & Historical Foundation! Entry into the Poker Run! 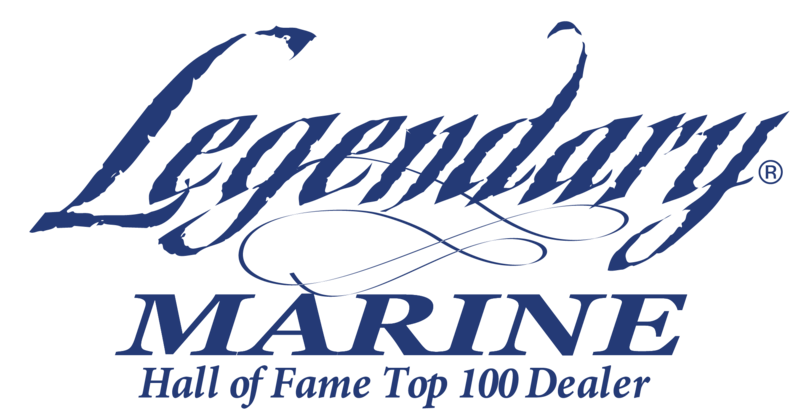 GRAND PRIZE FOR BEST POKER HAND - $1000 Cash and Vacation Package!